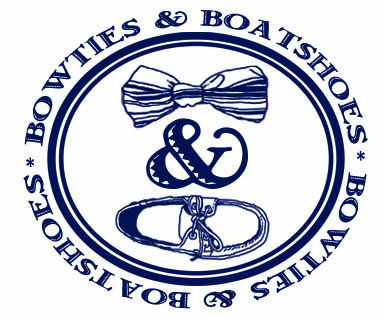 With the Derby just around the bend, and the Spring and Summer party circuit heating up more and more every weekend, we’ve on a mission to add a few fun bowties to our collection ASAP. One place we always look for ties that have a bit of a twist to them is Social Primer, and their recently released Navy/White & Pink/Navy Bow is right up our alley. Each of these patterns could easily stand alone, but paired together, they’re perfect for those days when you want to have a little bit of fun with your tie. 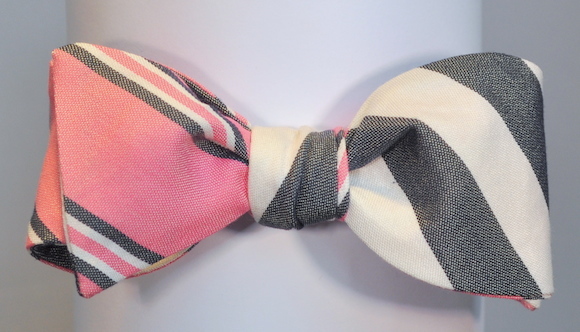 Made form a cotton/silk blend, this bow definitely has a more casual vibe to it than one that is full silk, and for this time of year that’s just what we are looking for. Handmade in the USA, this one will look just as home at Churchill Downs on race day as it will at a huge soiree in Social Primer’s hometown of Charleston.